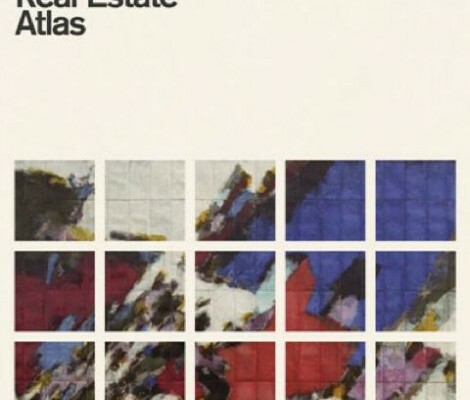 New Jersey beach rockers Real Estate have been waving a possible new album in front of our faces for the past number of weeks. Today, the band announced the title of the record (“Atlas”) as well as the first single, “Talking Backwards” via YouTube. The track marks another leap for the band from clean, multi-layered beach rock to paisley, reverb-heavy pop with heavy emphasis on the rhythm. While it is a departure from their last record, lyrically, “Talking Backwards” stays with the theme of lethargic frustration and dreamy hopefulness that pair well with the repercussive melody. “Atlas” is out March 4th on Domino.